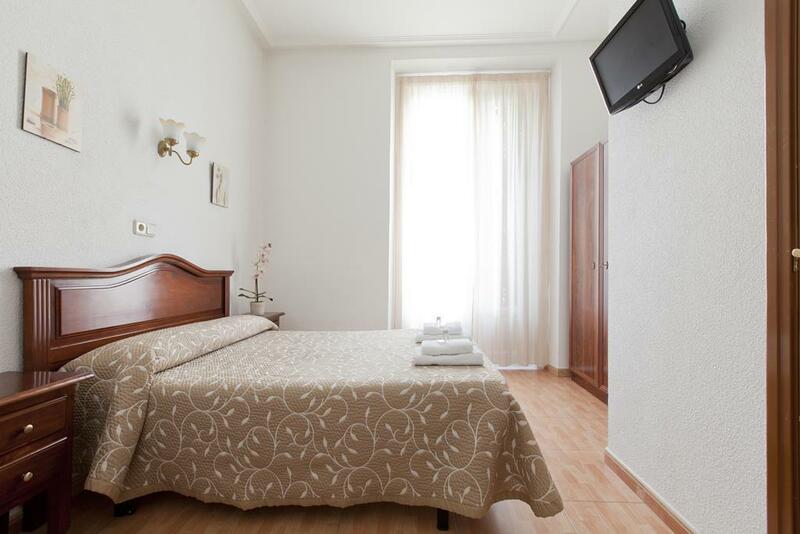 From 26€ per night - 22 rooms of 7 types. Bright rooms, that guarantee a tourist’s ultimate rest. Each room has a balcony and complimentary Wi-Fi service. Simply and warmly decorated. Room for one guest. Private bath, plasma screen TV, and complimentary Wi-Fi. Simply and warmly decorated. Bright rooms that guarantee a tourist’s ultimate rest. 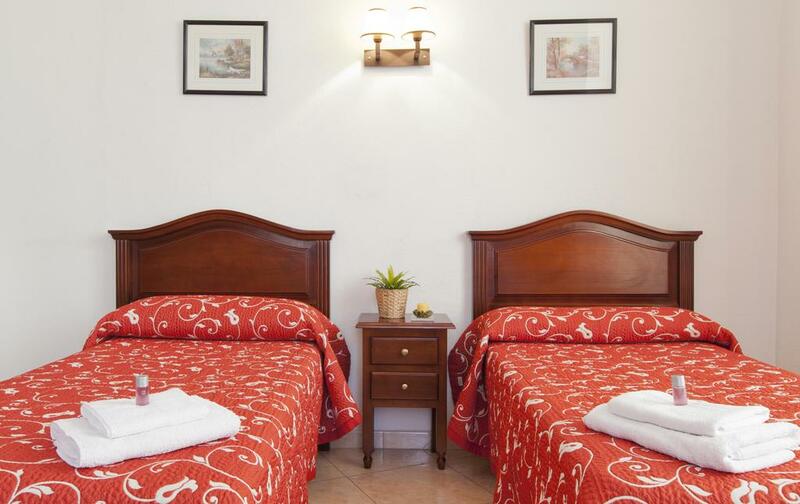 Each room has a balcony and complimentary Wi-Fi service. Simply and warmly decorated.